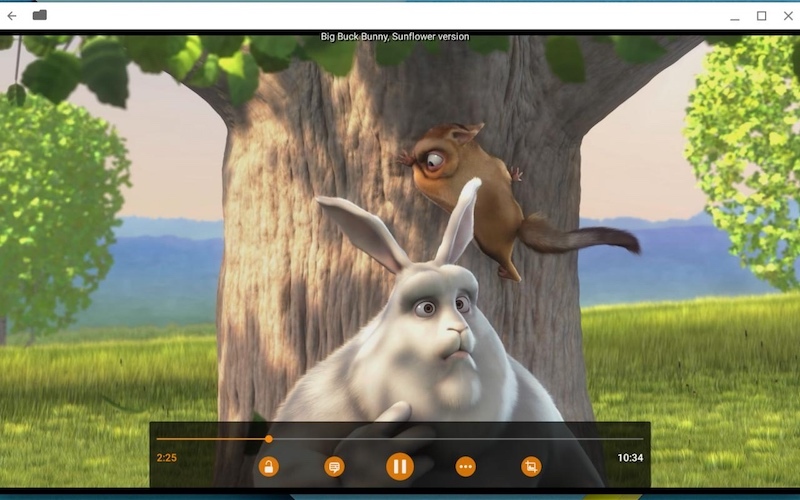 Popular media player VLC is now finally available for Chrome OS-powered notebooks. VideoLAN, the open source project behind it, noted that the free application is a ported version of its Android counterpart. You can download the app from the Chrome Web Store. Much like its client on other platforms, VLC for Chrome OS supports a large pool of video and audio files including in MKV and DVD ISOs, FLAC and other formats. The player also supports subtitles with auto-detection, and offers playback of streams, local and on the Internet. “That work would have taken months of work. Therefore the ARC solution was a blessing, and helped us to recycle 95 percent of the Android code and optimizations we did in the last months (some are not released yet),” he added. Kempf wrote that the client works with Chromebook Pixel and HP Chromebook 14, two popular Chromebook notebooks. VLC for Chrome OS, however, hasn’t been tested on the Asus Chromebit, hence it is not clear whether it would work on it or not.